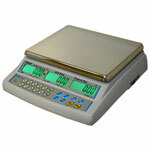 Our range of retail scales offer a low cost solution for you basic shop scale requirements. 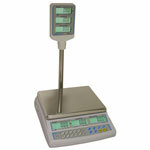 Our range of retail scales are used in sweet shops, butchers, deli-counters and on market stalls. Please click on a product below for details or call our friendly and knowledgeable Sales Team on 01842 751633 for advice. Standard size retail scale and our best seller. 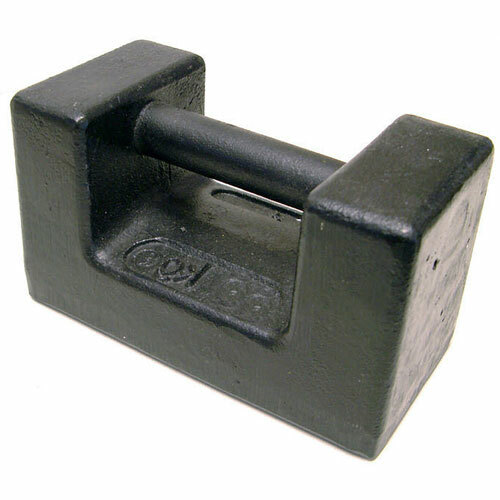 Standard size retail scale for those on a budget. The same as the Adam AZ-extra retail scale but with a column mounted display.